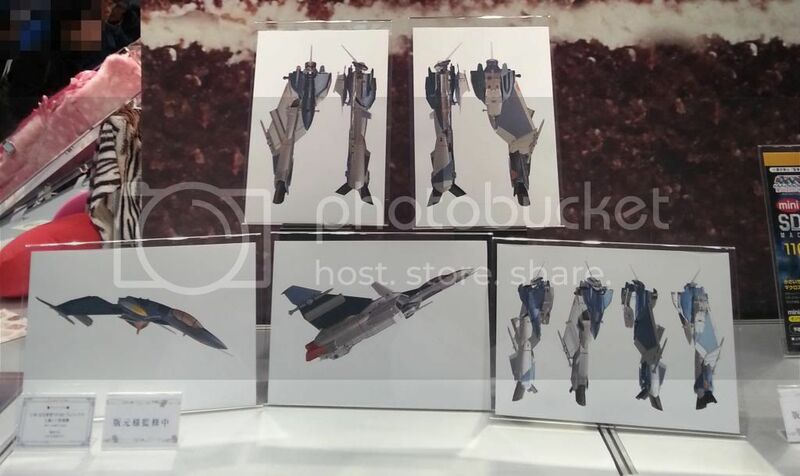 *UPDATED* New pics posted by Arcadia Twitter account! 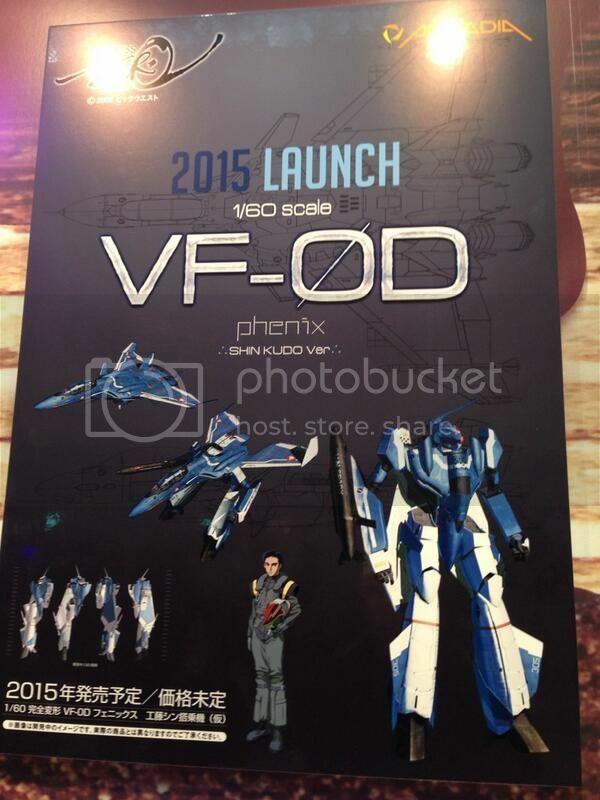 Super promising so far and release date is not that far, Feb 2015! 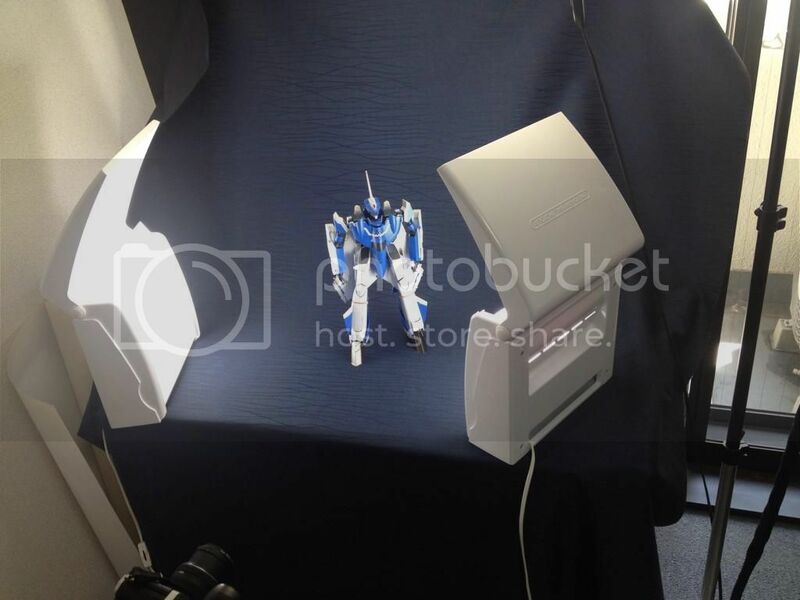 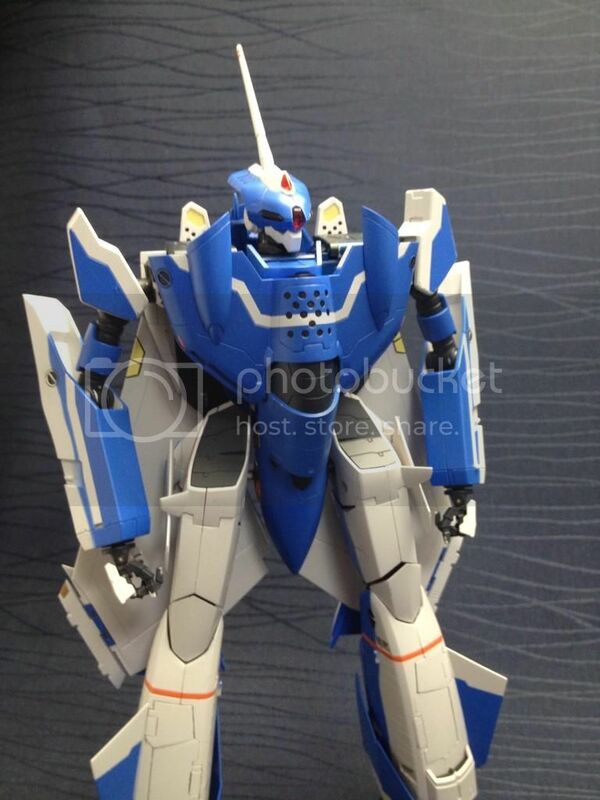 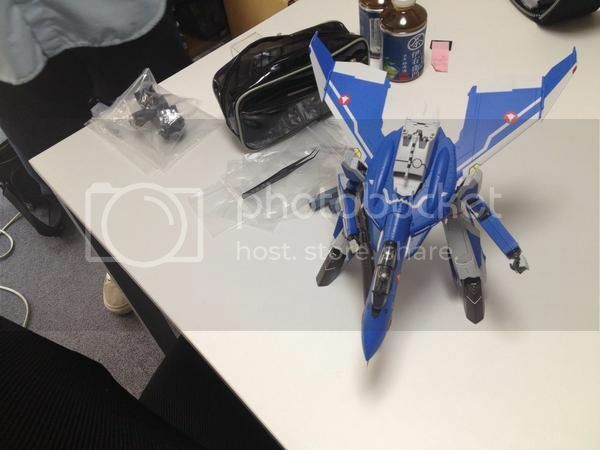 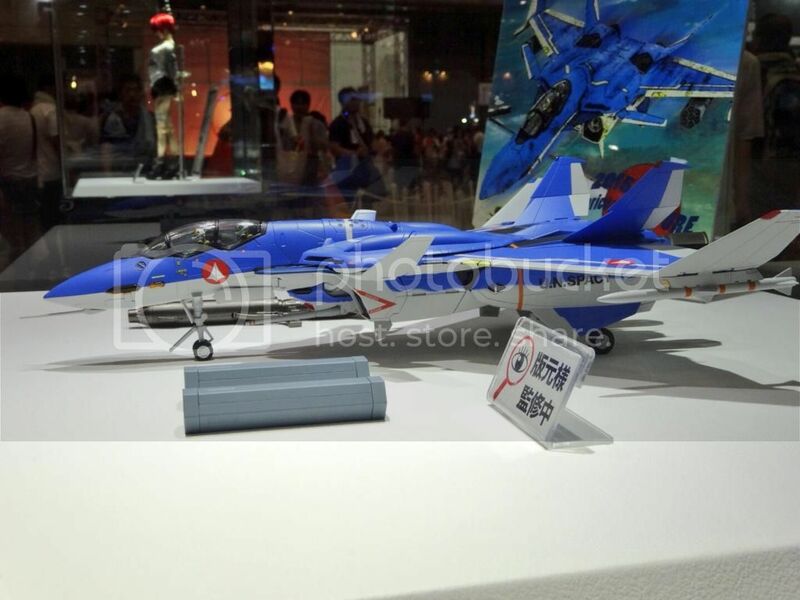 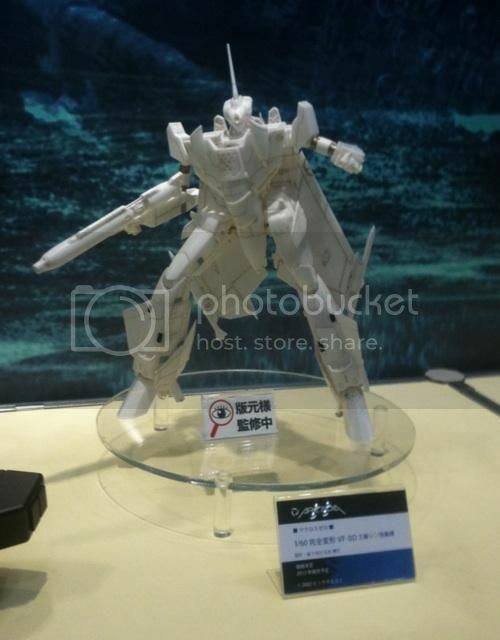 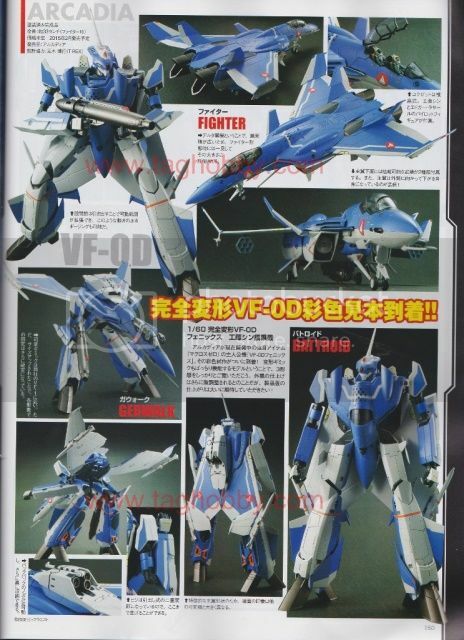 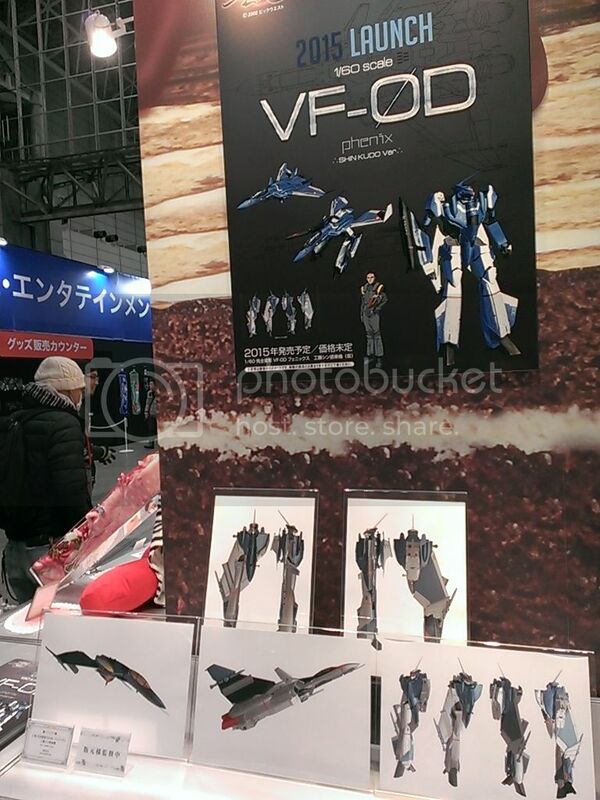 I know I had troubling transforming any of recent Yamato/Arcadia's Macross series from fighter to battroid mode, but this one may totally make me not want to transform it at all! 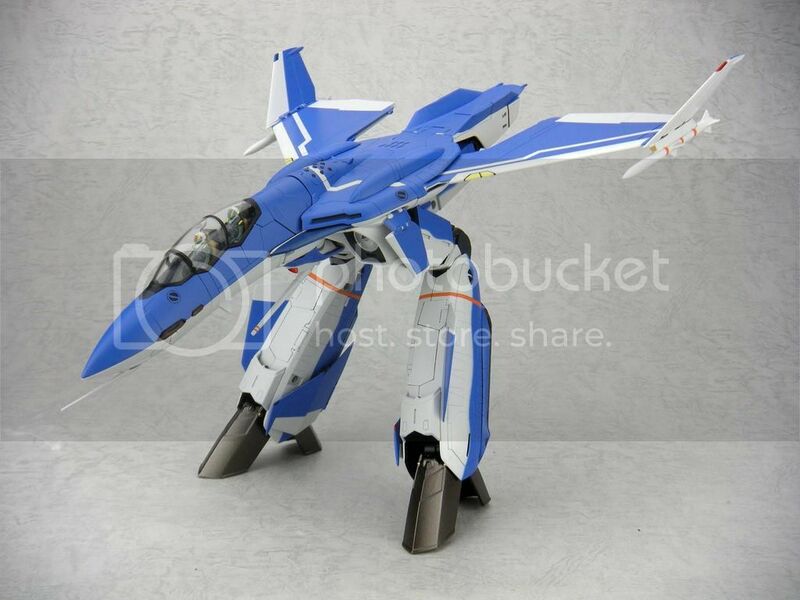 The fighter mode is so freaking awesome! 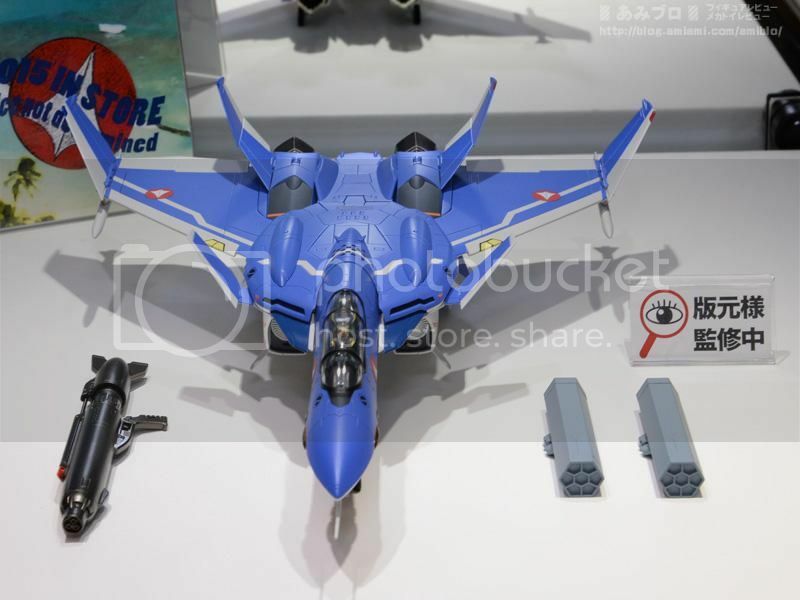 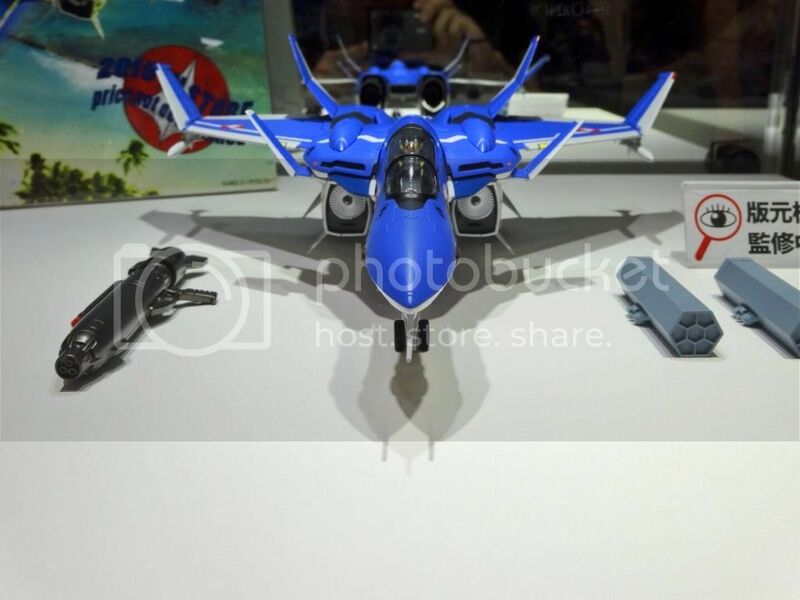 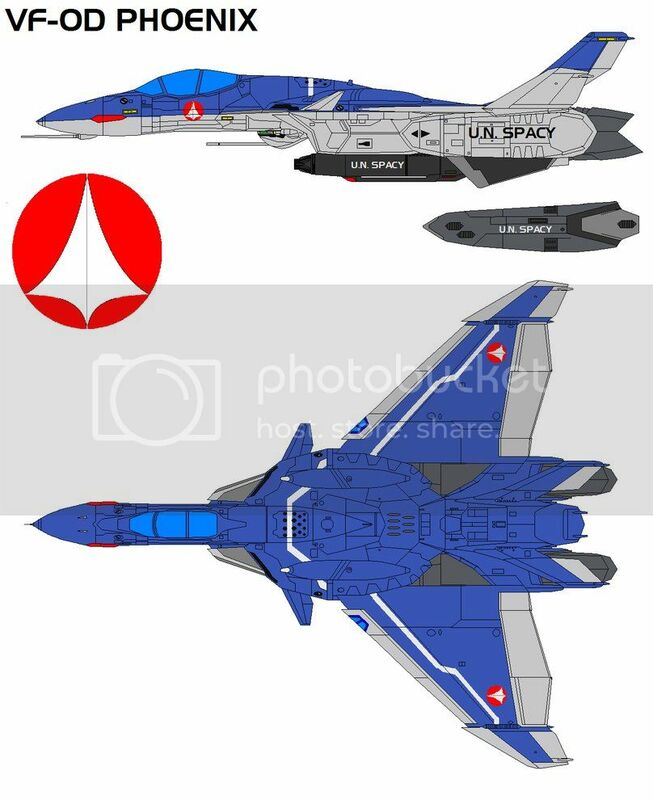 I don't have space or enough money to buy 2 and I'm pretty sure Arcadia will make other fighters from the series so when I get my hands on this bad boy I'm might just have to leave it as fighter mode!